Hi Byrdie readers! This month I’m here to talk about my daily beauty routine. You may have seen the announcement that I’m going on tour again this summer with my brother Derek! I am so excited that I could barely keep the news a secret until we announced, and I can’t wait to hit the road. But life on a tour bus is way different than when I’m at home with my everyday essentials. I have to embrace low-maintenance substitutes for my usual beauty fixes, like using toothpaste to spot-treat a blemish for example (#fancy). So before life gets crazy, I’m focusing on keeping up the daily routine that keeps my skin looking fresh and healthy at home—until it’s time to hit the stage every night. Keep reading for my daily beauty routine! In the morning, I like to feel really fresh, so I'll wash my face with cold water first thing out of bed. I try to go more minimalist with my everyday look—I feel like I did a make-under when I came off of Dancing With the Stars. My hair wasn’t all bleached blonde, the tan wasn’t so heavy, and I didn’t have eyelashes and lip-gloss on every day. It was more about letting my skin show—and breathe—so that’s how I try to keep it on a daily basis. 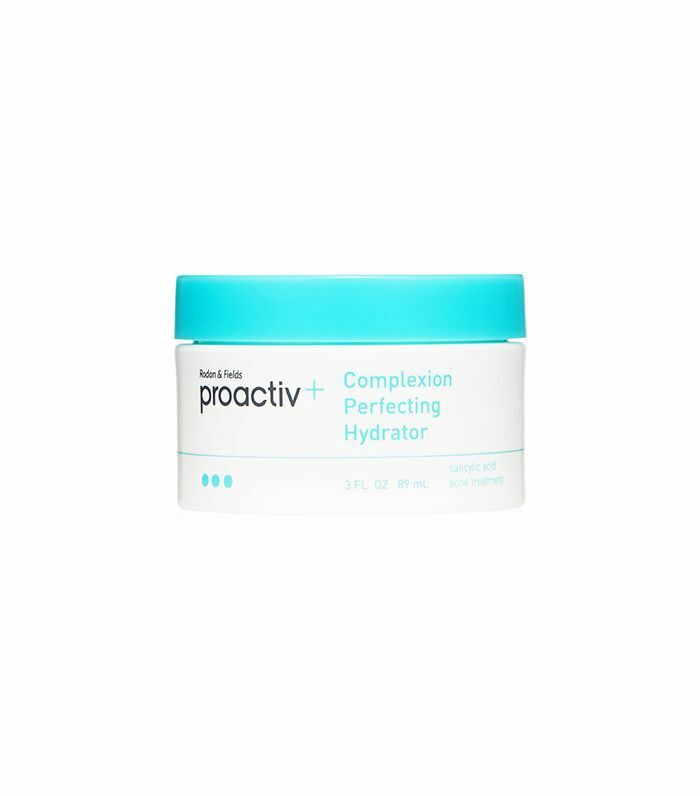 When I finish my face washing, I apply the Proactiv+ Complexion Perfecting Hydrator ($70). When the moisturizer hasn't really soaked in yet, and is still kind of fresh, I apply my creamy foundation. 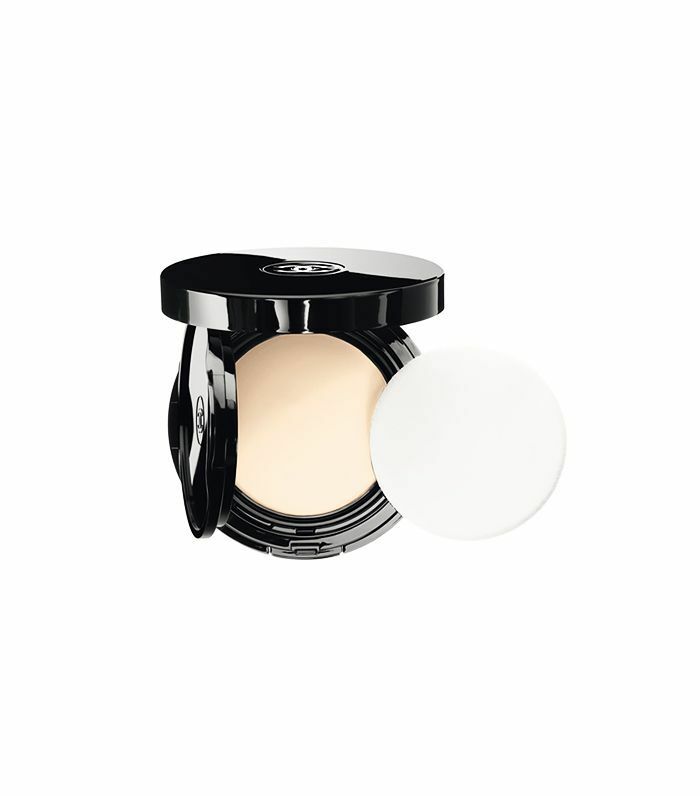 I use the Chanel Vitalumière Aqua Cream Compact Makeup ($58), which is great because it's super-light, but gives good coverage. I just kind of use a little bit all over my face, while the moisturizer is still pretty wet at the surface—that way the foundation kind of dries into the skin with the moisturizer for a natural look. 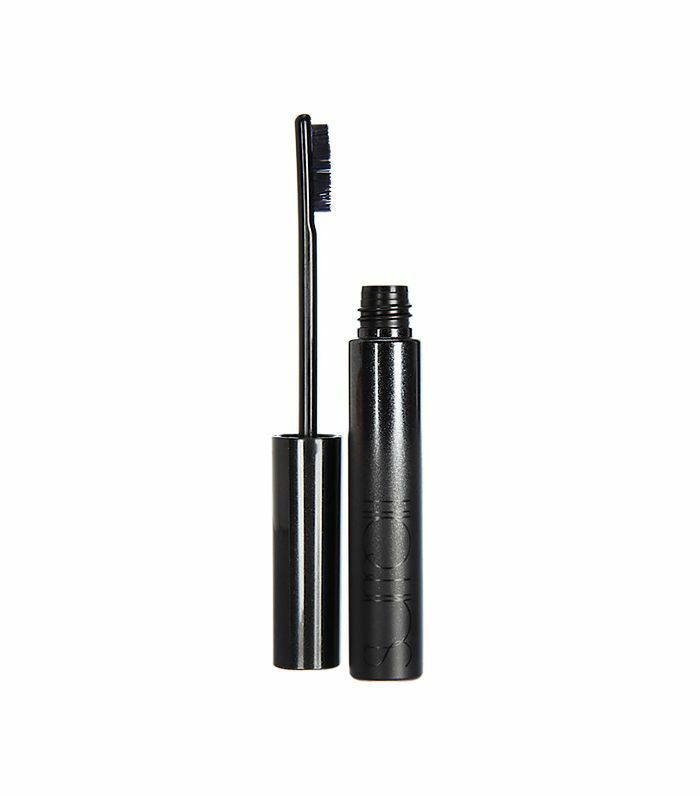 Next I do my brows, which involves combing them with a product from makeup artist Troy Surratt in New York—his Expressioniste Brow Pomade ($25). He has his own makeup line now, and his brow product is more of a wax than a gel. I love that, because it doesn't get hard and crusty the way a gel can. It kind of molds the hairs and keeps them in place, but still looks soft. I adore it. I then usually apply a little bit of The Celestial Bronzing Veil ($48) bronzer by Kevyn Aucoin on the apple of my cheeks up into the high cheek bones to give them a little bit of contour. My favorite contour in the world is by Kevyn Aucoin. When I found out about his Sculpting Powder ($44) and Celestial Powder ($44), it felt like the only thing I would ever use. 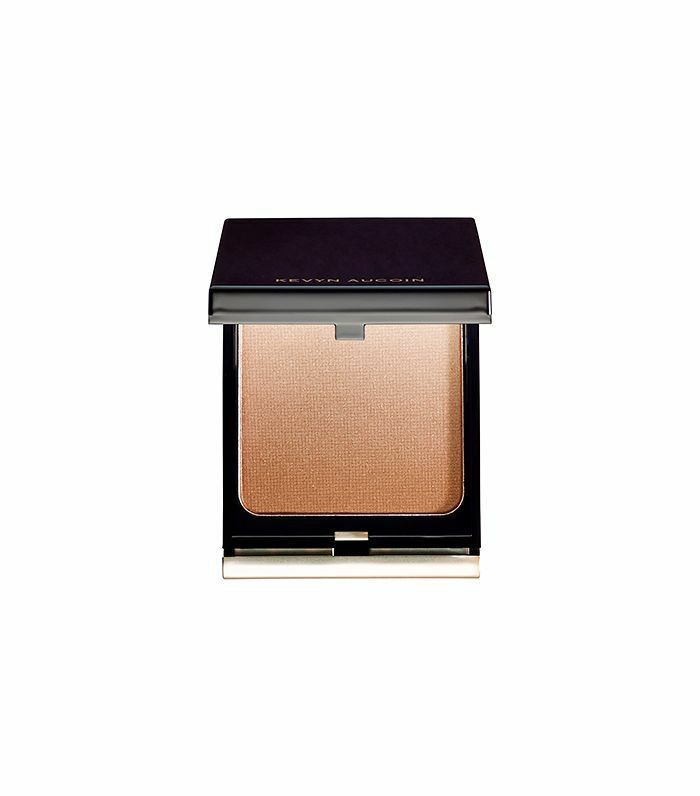 So I use that to sculpt my features a little more, unless I want a more dewy, fresher look, then I use the Tom Ford Shade & Illuminate Highlighter & Shader Duet ($77). It's a cream palette. 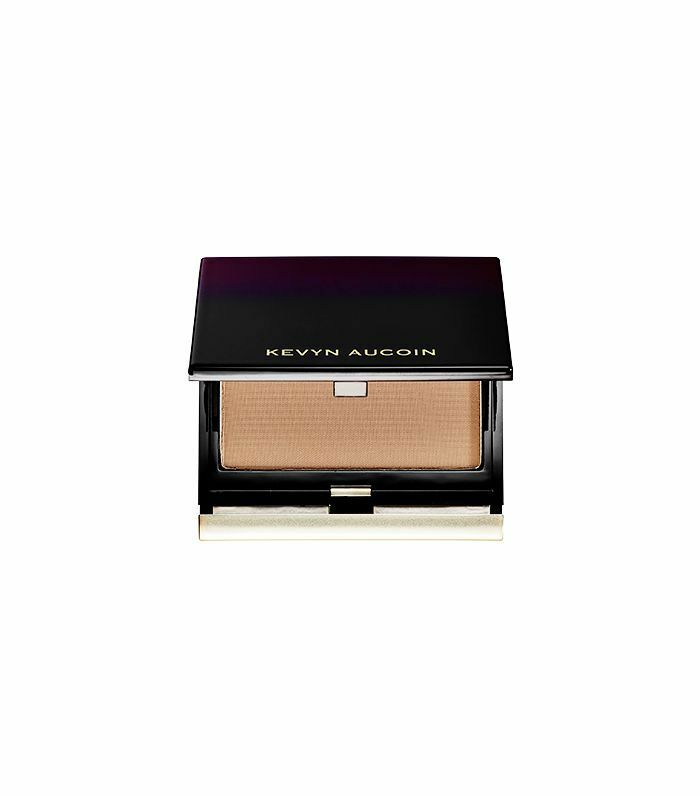 Kevyn Aucoin’s is a powder, so it just depends on the look I want, which one I use for that day. 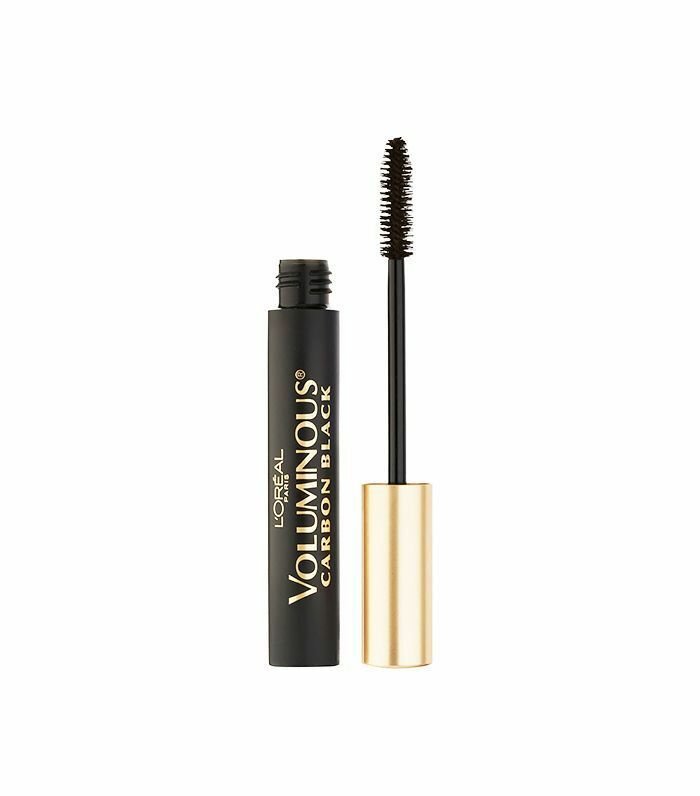 If I'm feeling like I want to put mascara on, I use L'Oréal Voluminous Carbon Black Mascara ($8) in the black brown color, and do two coats of that. It's been my go-to since high school, and is always in my bag. 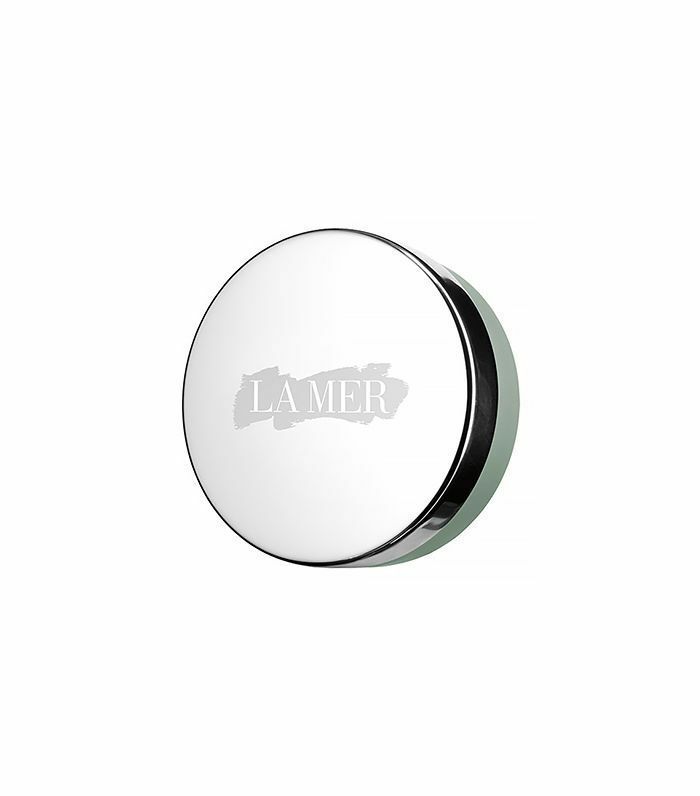 And then I usually just use my trusty La Mer The Lip Balm ($55) for day. My go-to body product is called Pretty Peaushun (pronounced "potion") Skin Tight Body Lotion ($39). It’s perfect because it's not too much color—you don’t feel like you're caking on a big-time self-tanner. It’s just something I'll put it on that morning before getting dressed, and it washes off at night. I first heard about it at a photo shoot for Women's Health. One of my makeup artists had it and I was like, WHAT? WHAT IS THIS? I LOVE IT. It comes in four different colors. And it's really dewy. It leaves your skin feeling really glowy and fresh. I'm obsessed with it. I usually shower at night. 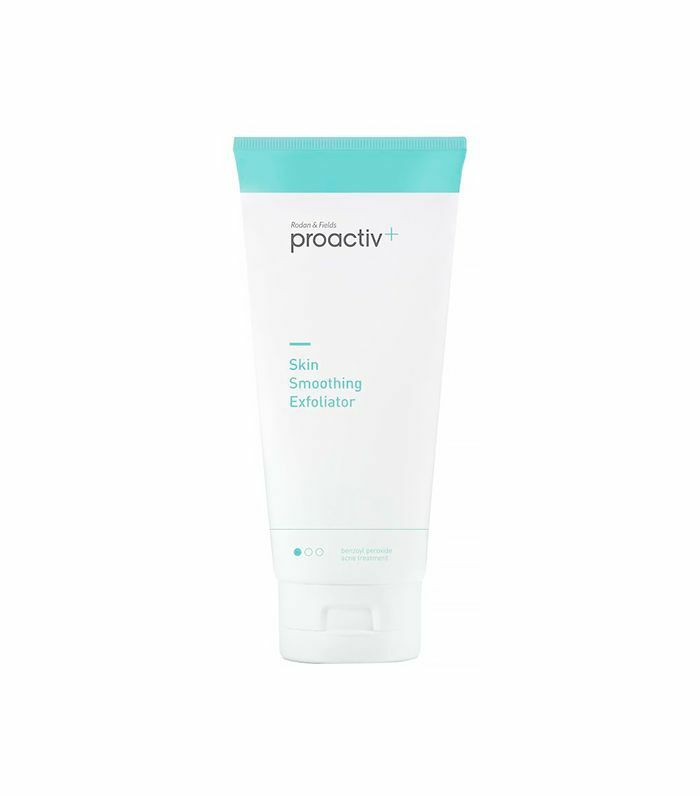 I wash my face in the shower using Proactiv+ Skin Smoothing Exfoliator ($40). I take my makeup off in the shower, so I use the Proactiv+ to do that. When I get out, if there's any makeup residue, I'll use a makeup wipe to remove the rest. 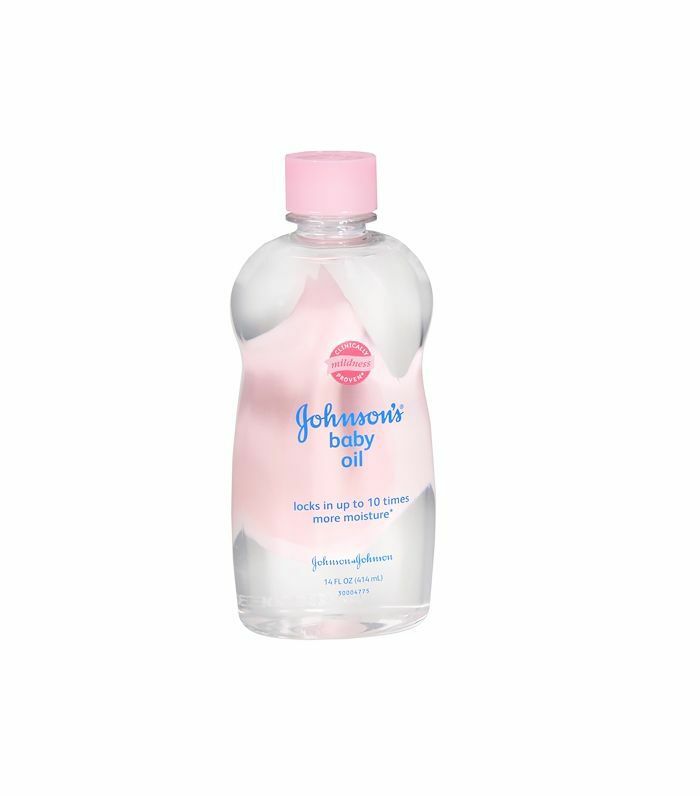 I also keep Johnson and Johnson's Baby Oil ($3) in my shower, and I put it on every day after the shower—I basically just pat it down while I’m still in there, and let it soak in, and then I feel super-hydrated, glowy and smooth—all that good stuff. It’s my one major skincare secret. If I feel a big pimple coming on, I like to get a really cold washcloth, or even an ice cube, and kind of massage the area a little bit. I feel like that takes the swelling down at least. I don't want to pop it because then it will be too hard to cover with makeup the next day. Before bed, I pack on the same Proactiv+ cream that I use in the morning, and then I use a ton my La Mer lip balm. I try to keep really, really hydrated at night because I tend to get dry. And I always have a water bottle next to my bed. Moisturizer, lip balm, and water! It’s nothing too special but it works for me. What are your go-to daily beauty essentials? Tell me in the comments, and tell me what you’d like next month’s topic to be, too! I’d love to know what you’d like to hear more about from me! Until next time!